The large ‘South Atlantic’ live room in Studio A. Before aircraft were invented, man travelled long distances by boat, and oceans served as highways that connected continents and cultures. Many of those highways touched Portugal, a country of navigators and oceanic explorers; and the role of the oceans in linking different cultures is reflected in the design of Atlantico Blue Studios. Located a couple of kilometres from the centre of Lisbon, it’s a thorougly modern recording venue based on ancient ideas, with the ocean waves referenced throughout its design and construction. 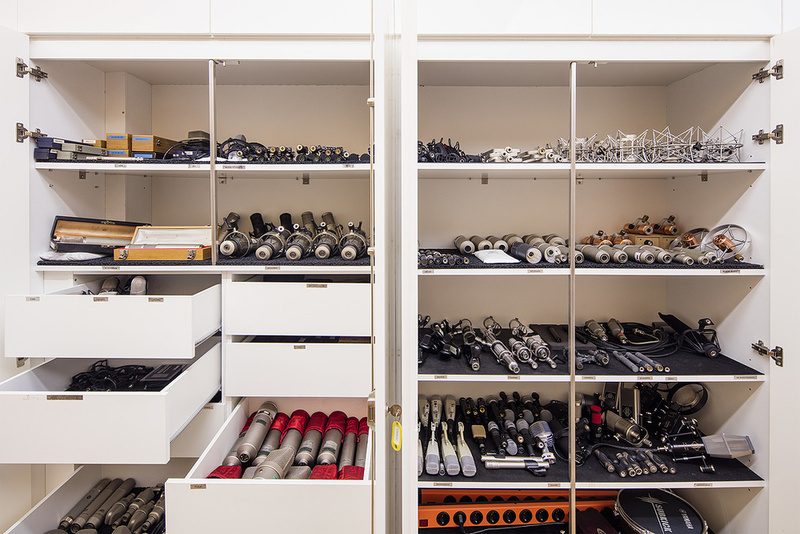 Conceptually, meanwhile, the studio is positioned so as to be equidistant from Brazil, Africa and Europe. And even if this isn’t quite accurate in geographic terms, the idea behind it is clear: Lisbon is the European capital closest to Latin America, Africa and the USA, and thus the ideal place to bring together musical leads from the many shores of the Atlantic ocean. After almost two years of construction, overseen by architect Marcelo Tavares, the studio opened in early 2012 in a purpose-built facility in Paço de Arcos, in the West of the metropolitan area of Lisbon. It’s located not far away from the Torre de Belém, a fortified lighthouse, which, as one of the major landmarks of the Portuguese capital, wasn’t only part of a defence system at the mouth of the Tagus river, but also a ceremonial gateway to Lisbon for the great sailors and discoverers. The studio was founded by a company of shareholders around a maecenas who has chosen to remain in the background. A music lover, enthusiast and composer himself, he has apparently lived and worked in Macau, Africa, Portugal and Brasil, and conceived the studio as a multicultural space where people from all over the world can feel inspired. 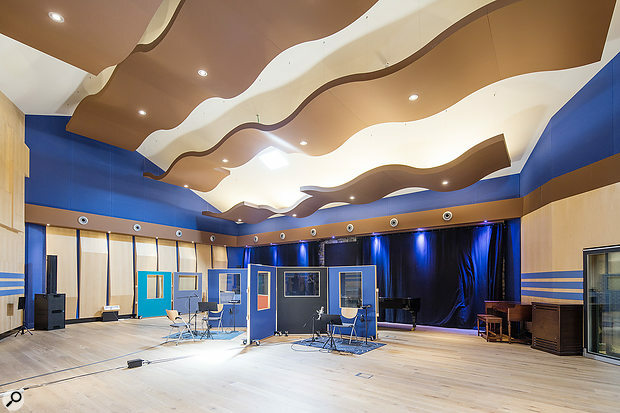 The studio complex is the largest of its kind in this part of the world, and it comprises a large hall suitable for orchestras, a smaller studio for bands, and a mastering studio, as well as several production studios and ample office space. It can thus house all aspects of music production, from writing to management, under one roof. Construction was based on local materials such as granite from the Minho region, shale from Beira and timber from Portuguese forests — as a contrast to the equipment inside the studios, which came from all over the world. 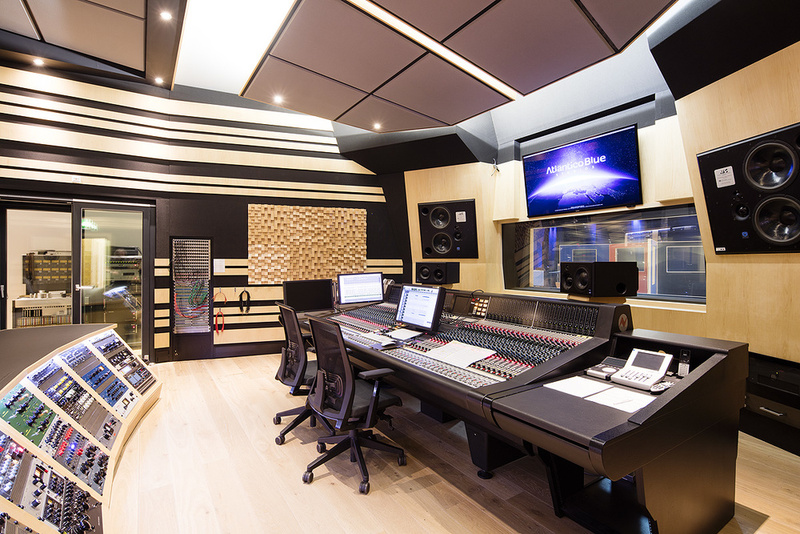 Studio A boasts the 219-square-metre ‘South Atlantic’ live room as well as the ‘North Atlantic’ control room, which is equipped with a 48-channel Neve 88RS. Several isolation booths with different acoustic properties add to the immense flexibility of the space. Studio A’s ‘North Atlantic’ control room is based around a Neve 88RS console and a huge crescent-shaped outboard rack. 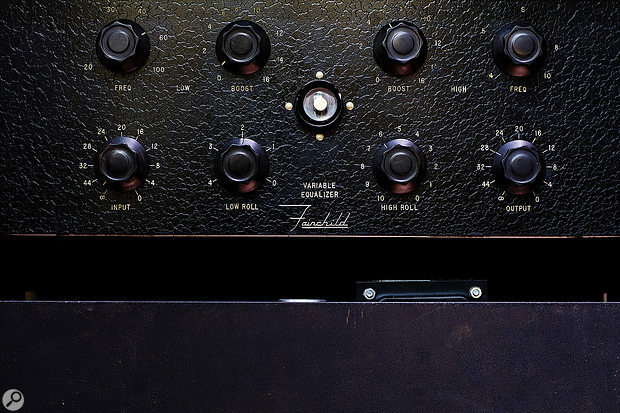 A unique feature is the half-moon-shaped outboard rack behind the console: it doesn’t just look good, but also provides unparalleled access to the gear collection. 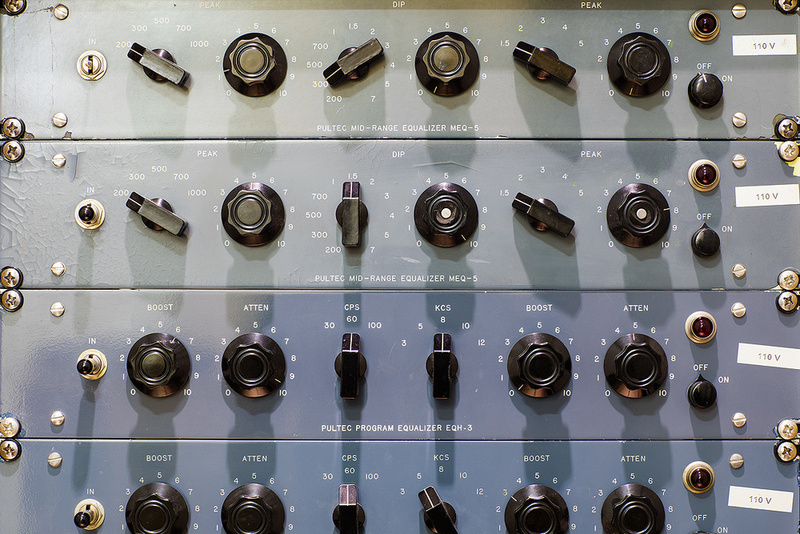 This includes studio standards such as a Manley Voxbox, several Pultec-type EQs made by Cartec and Pulse Techniques, Neve 2254 limiters, a Tube-Tech CL1B compressor and Chandler Curvebender EQ and Zener Limiter, among many others. As well as the main live room, Studio A boasts several spacious isolation rooms with different sounds. Studio B comprises the 40-square-metre ‘Antilles Sea’ live room and the ‘Caribbean Sea’ control room, which is centred around a 24-channel SSL Duality console. 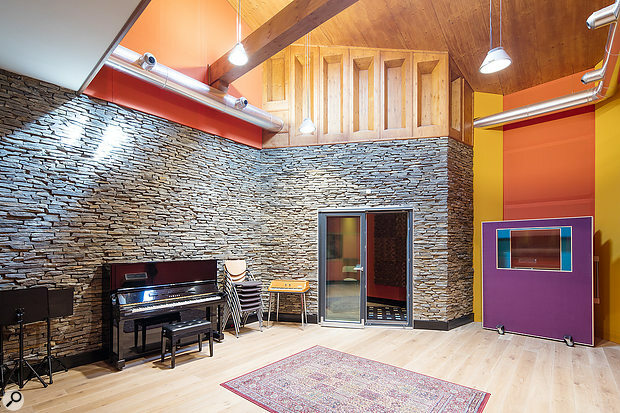 Outboard gear in this room includes Retro Instruments Sta-Level and Universal Audio LA-2A compressors, Manley Voxbox and Focusrite ISA 220 Session Pack channel strips, as well as UREI 1176LN and Chandler TG1 limiters, and the live area offers a variety of acoustic properties thanks to its different stone and wood surfaces. 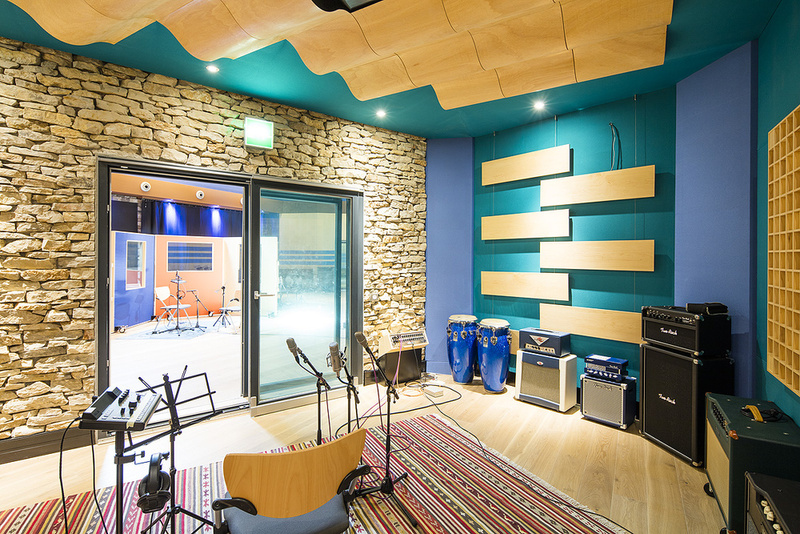 The Studio B live area combines different acoustic properties within a single space. 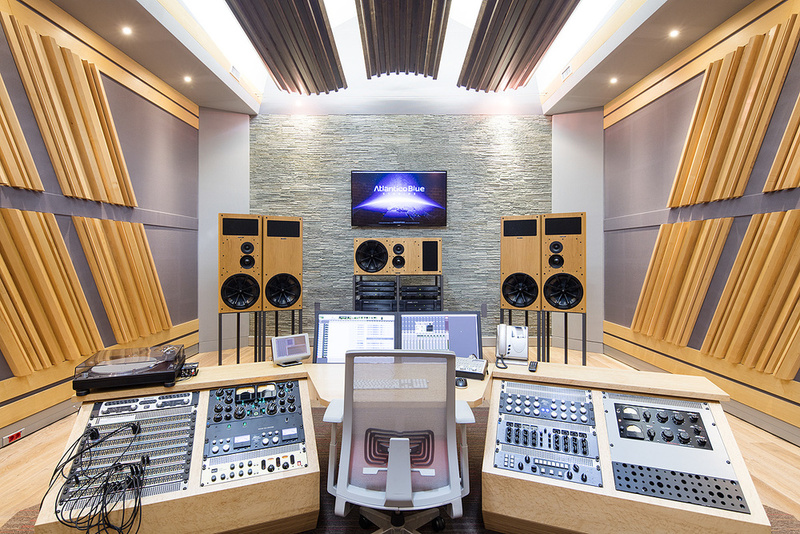 The ‘North Sea’ mastering room boasts an impressive PMC 5.1 speaker setup, which is based on three BB5, four XBD and two MB2 speakers, all powered by Bryston amplifiers and driven by a Grace m906 monitor controller in combination with a Manley BackBone. In addition, the venue also offers the ‘Celtic Sea’ pre- and post-production suite. The mastering studio, with its impressive 5.1 PMC speaker setup. 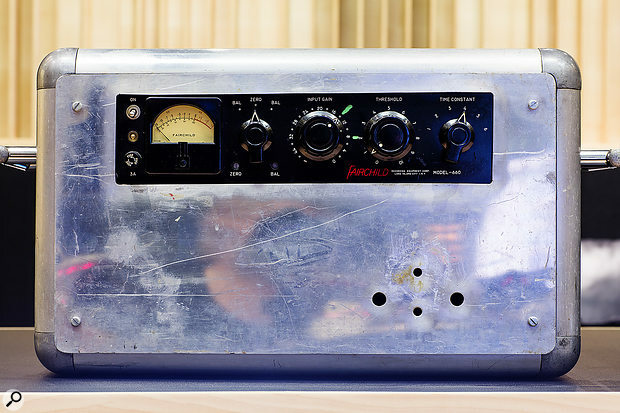 Additional ‘floating’ outboard includes a pair of Fairchild 660 limiters, an extremely rare Fairchild EQ, and a number of Pultec EQH-3 and MEQ equalisers. Atlantico Blue also has a fantastic instrument and backline collection, including Yamaha CF IIIS grand and U3A upright pianos, a Hammond B2 with several Leslie cabinets, various Rhodes and Wurlitzer pianos including a rare 106 Student Model, and Two Rock, Matchless, Komet and Mesa amplifiers. ‘Floating’ gear available throughout the complex includes this Fairchild 660 limiter. Numerous Pultec equalisers. 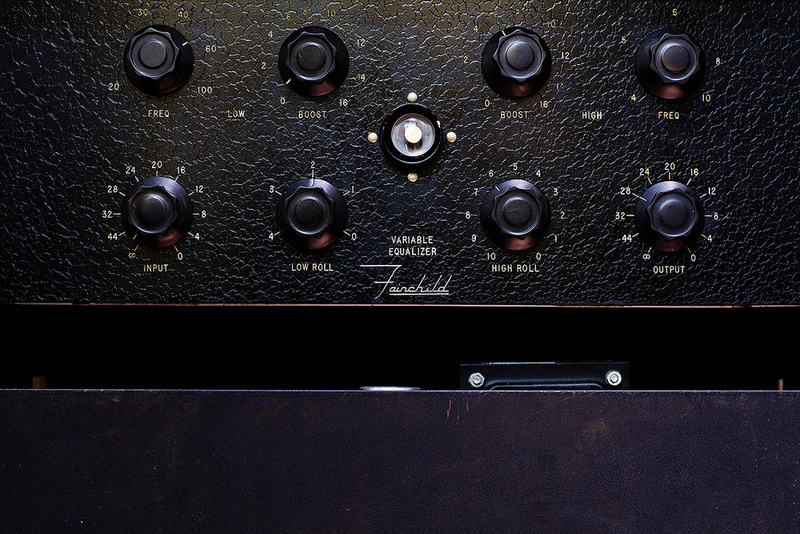 A rare Fairchild EQ. Finally, the microphone collection is really something else — it would be easier to list the types that can’t be found in the vast locker than those that are available, with classics like the Sony C800g, Telefunken ELA M 251, and Neumann M49 and M50 all well represented. Atlantico Blue boasts one of the most impressive mic collections to be found anywhere! To date, Atlantico Blue’s client le has been appropriately diverse, encompassing large orchestras, video and audio for The X Factor, fado artists, world music artists and pop/rock artists from diverse nationalities as well as the Lisbon Film Orchestra. Recent clients include Richie Campbell, Marisa Monte, Mariza, Matias Dam sio, Anselmo Ralph, Lisbon Orquestra, Dengaz, Damian Marley, Cristina Branco, Cuca Roseta, Snarky Puppy, Patrice and Kura.